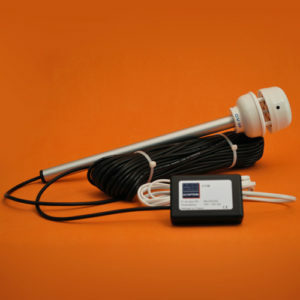 CV3F-BARO3 - LCJ Capteurs: Sonic wind sensor, windvane, ultrasonic anemometer. 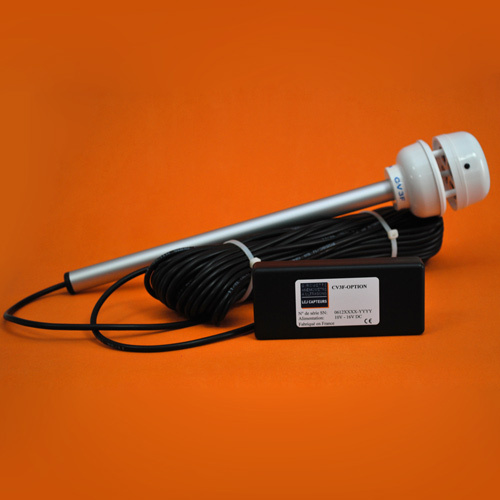 The CV3F-BARO3 is the CV3F and the 12 VDC junction box with an integrated barometer. 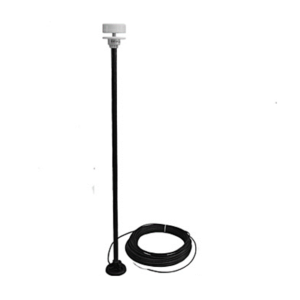 The CV3F-BARO3 is the CV3F and the 12 VDC junction box with an integrated barometer. 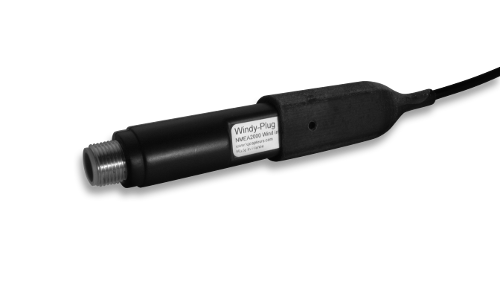 CV3F is the perfect wind sensor for work-boats This sensor can be plugged in to any navigation equipment or software application featuring an NMEA0183® input port. RG58 coaxial cable between the sensor and the junction box. IIMWV: angle, wind speed and checksum Transmission and refresh twice per seconds. Software navigation : Adrena, FT NavVision, MaxSea, Noé, OpenCPN, SeaPro, ScanNav, Sodena, StatMETEO.